Zimmetry Environmental provides testing and consulting services to identify smoke residues, odors, asbestos, lead, mold and hidden water damage after a building fire. 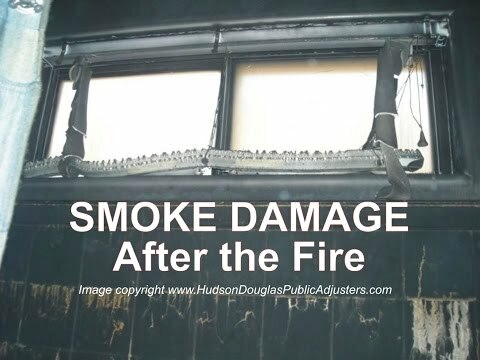 Fire damaged properties need to be repaired where flames and heat have cause destruction and remediated to remove the smoke residues, odors and all of the water used to put out the flames. Building fires in residential and commercial properties result in property damage to numerous homes and businesses each year in Puerto Rico. While some properties are declared a complete loss following a fire, most can be repaired. Fire damaged properties need to be repaired where flames and heat have cause destruction and remediated to remove the smoke residues, odors and all of the water used to put out the flames. Even some homes and businesses, not directly touched by a nearby structural fire, may sustain varying degrees of property damage. This is due to the fact that building fires typically produce a tremendous amount of heat and smoke that can be easily carried into neighboring properties. The smoke is made up of a number of combustion by-products that may include ash, soot, char and other materials. When it infiltrates a building, it leaves behind odors and residues which can cause corrosion, etching and discoloration within the property. These conditions can get worse over time and may even lower a property’s value if they are not properly addressed. 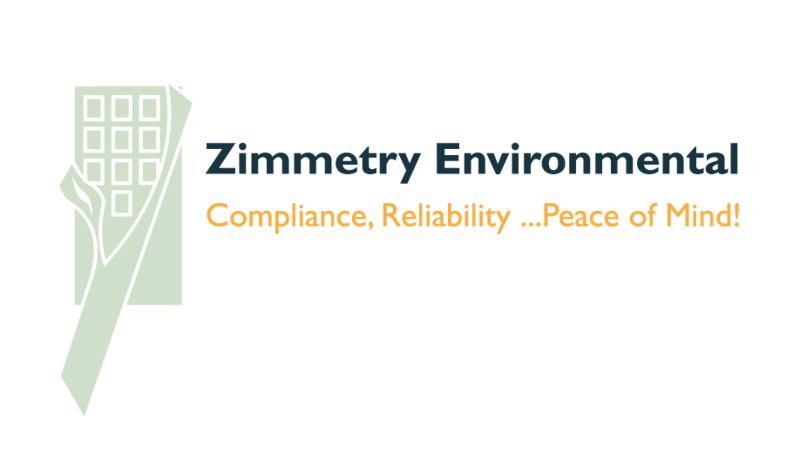 To learn more about Zimmetry Environmental and their smoke damage, building science, indoor environmental quality, compliance and consulting services, please visit www.zimmetry.com, call (787) 995.0005 or email info@zimmetry.com .